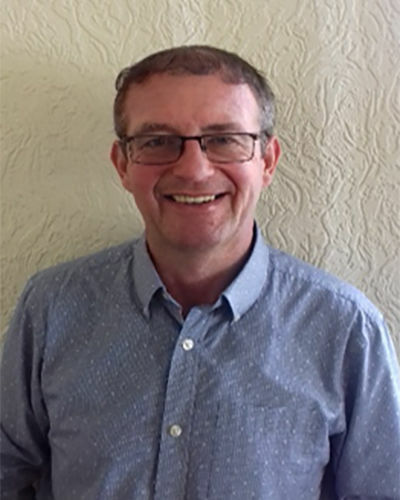 Kevin Keigher is the Principal Marker (previously Senior Examiner) for the level 5, Management in procurement and supply module for the Chartered Institute of Procurement and Supply. He is an experienced manager and trainer who has worked in many sectors including Banking, the Food Processing sector, Retail, Hospitality and Leisure, and Advertising until the mid-1990s. In 1995, Kevin embarked on a career within education, training and consultancy and has worked with a whole range of clients to improve company performance, enter new markets, equip managers and staff with new skills and implement best practices in business development and procurement. He has also run a number of successful small businesses and over the last ten years has run his own training and consultancy company. During his career, he has fulfilled many roles including Team Leader, Sales Executive, In-Company Training Manager, CIPS Programme Leader, Business Development Manager, Senior Examiner and Chief Executive Officer. He has worked with many clients including the NHS, BAE Systems, MoD, Jaguar Land Rover, Scottish Enterprise, Boots, Raleigh, Baxi, Defra, Derbyshire County Council, Leicester City Council and Trent and Dove Housing. Kevin is an award-winning professional who has run short courses to accredited professional programmes. He has a unique, friendly and fun style but always delivers to agreed training objectives.